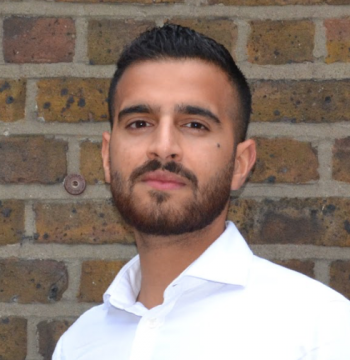 Umair is a Water Industry Professional with experience working as a Process Design Engineer for the Water Company Client and Consultant. He has proven experience in the Design and Delivery of Infrastructure projects and Optimisation of Water Treatment Processes. He has a good appreciation of all aspects of Water Treatment and takes a particular interest in supporting innovative Water technologies and Operating Efficiencies. In addition, he has developed wider commercial skills including Client Liaison, Knowledge Sharing on a global level and tender evaluation. He is an associate of CIWEM and is on the CIWEM committee for the Metropolitan Branch. He is also a member of the IWA.